Whether you want to make a moist, delicious banana cake or mouthwatering cupcakes, this banana cake recipe will be the hit of any get together. Preheat oven to 350 degrees F. Prepare cake pans. If making a layer cake, prepare 3 (8-inch)cake pans by spraying with non-stick spray, flouring and cutting waxed paper or parchment rounds to fit the bottom of the pan. 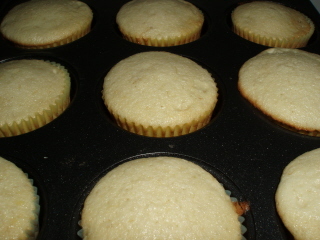 If making cupcakes, line cupcake pans with cupcake liners. 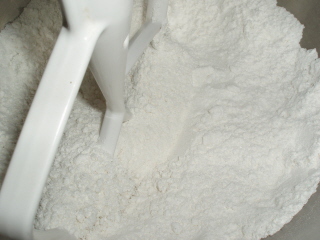 If making a 9 x 13 cake, spray with non-stick cooking spray and flour lightly. 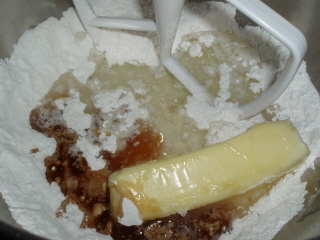 Add the butter, milk, vegetable oil and vanilla. Mix well. 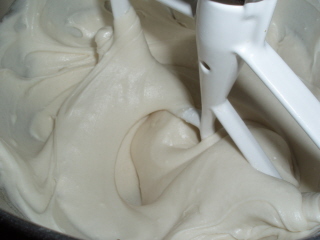 The batter will look like it's trying to seperate but that's okay, it's supposed to look that way. 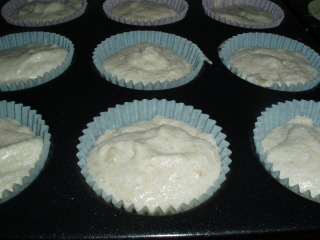 Pour into cupcake pans or into 3 (8-inch) cake pans that have been greased, floured and a piece of parchment or wax paper placed in the bottom of the cake pan. 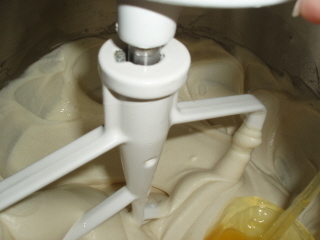 Make sure that you cut round pieces of either parchment paper or waxed paper to fit the bottom of the cake pan before you put the batter into the pan because the cake is so moist that it will stick to the bottom of the pan and will not come out. 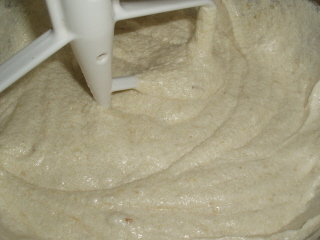 You can also use a 9 x 13 inch glass baking dish that has been greased and floured. 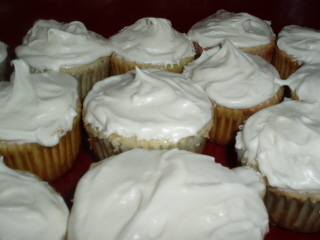 Bake at 350 degrees F for 20-25 minutes (cupcakes and cake rounds), 30-35 minutes for 9 x 13 pan. Cool completely before frosting. 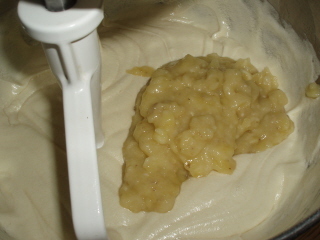 I'm sure you'll agree that this banana cake recipe is much better thatn any mix!